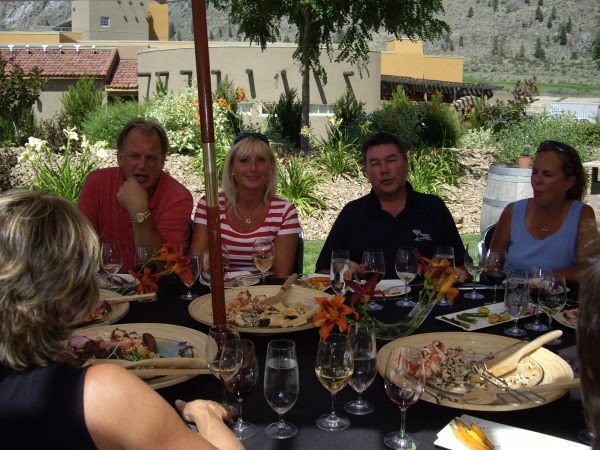 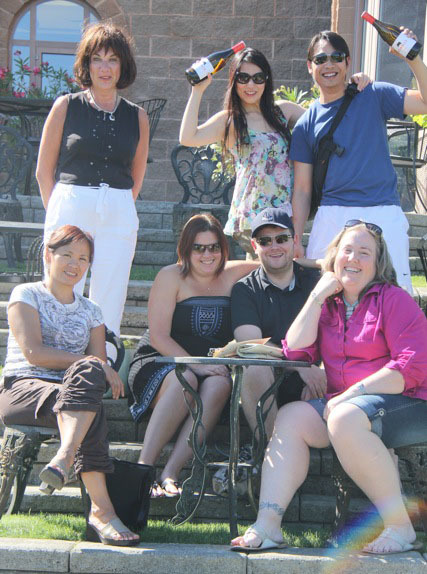 Experience the beauty of the natural desert environment of this premier wine growing region of Canada. 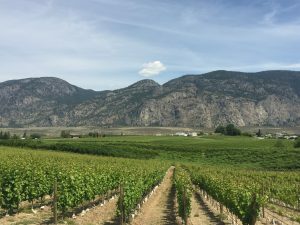 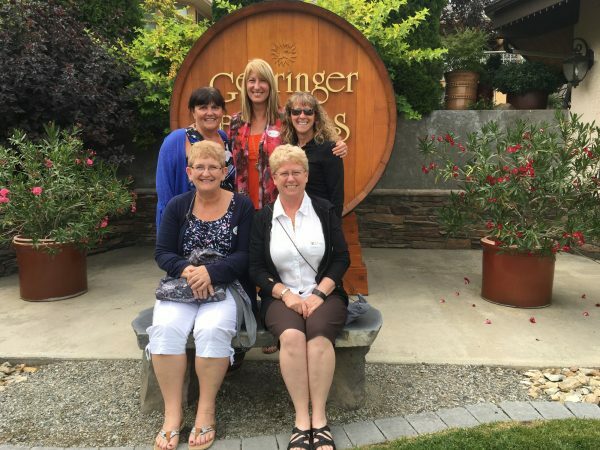 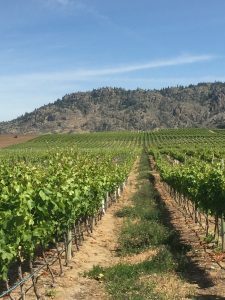 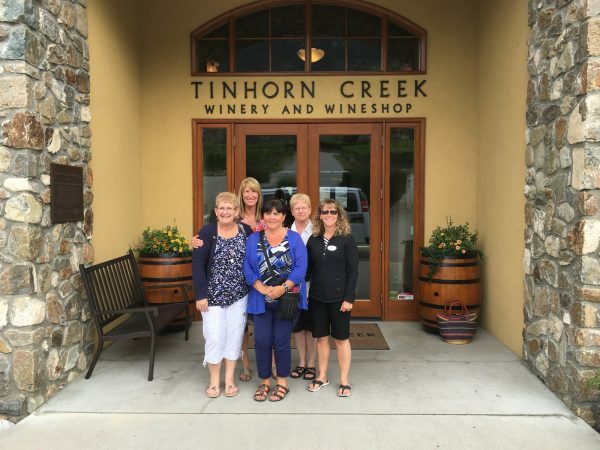 This South Okanagan wine tour is a spectacular scenic drive among ancient landscapes and endless vineyards. 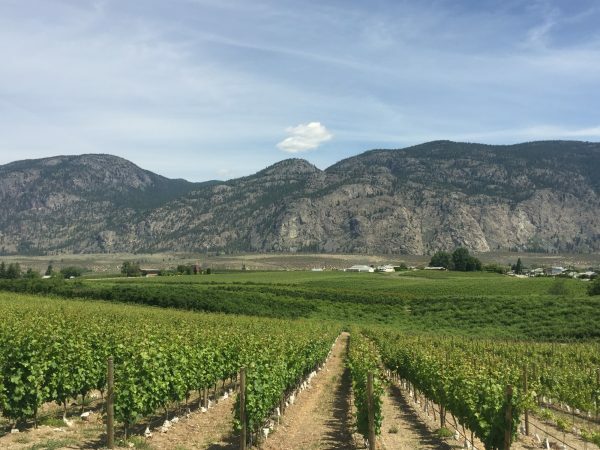 It takes you to the fragile desert where the hot, dry micro-climates and glacial carved terrain provide perfect conditions for growing heat-loving grapes. 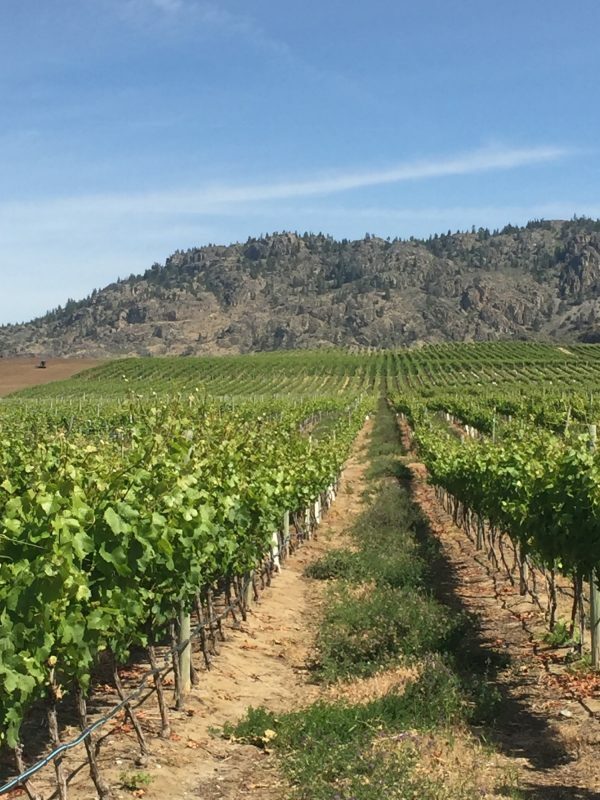 The grapes grown here produce some of the finest wines in the world. 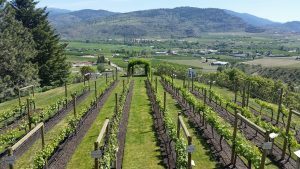 There are so many winery options in this region, but we have our favourites to showcase to our guests. 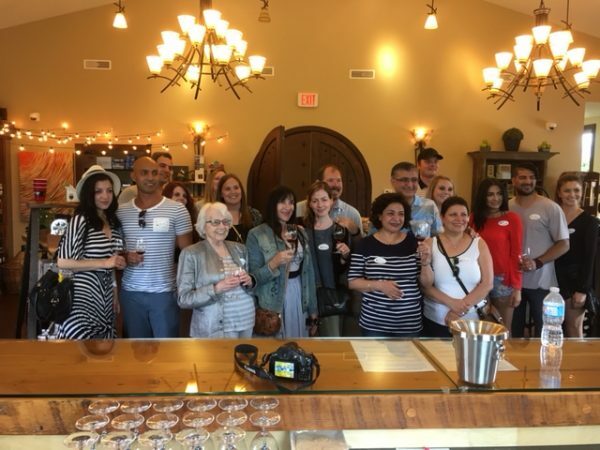 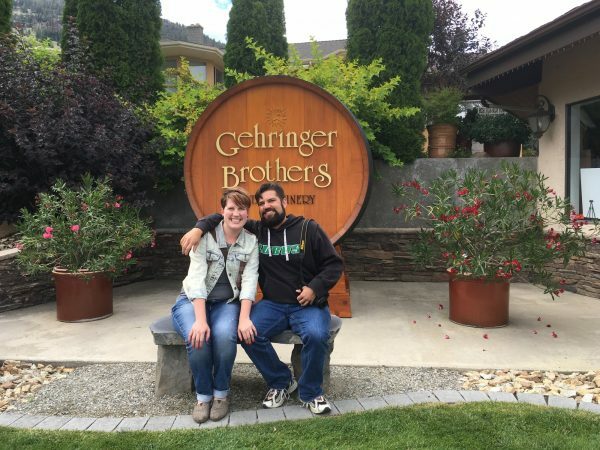 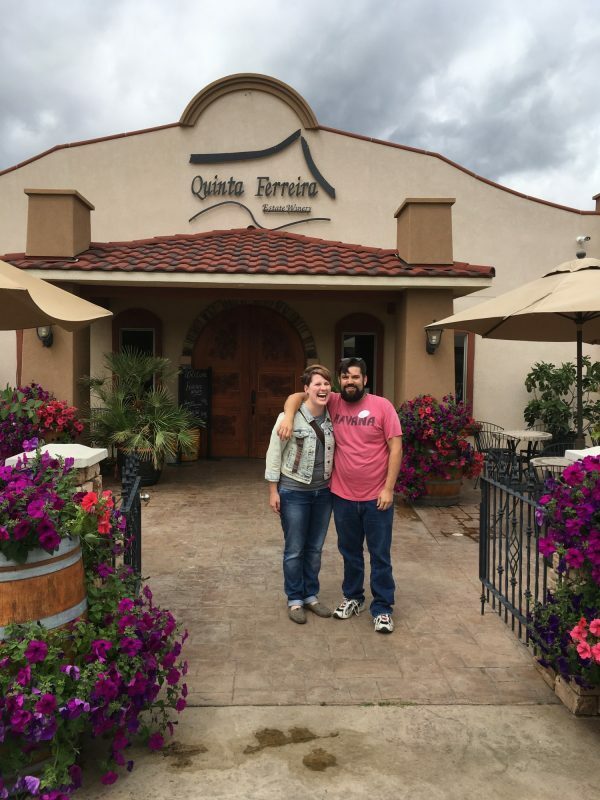 Sample award winning wines at 5 unique wineries. Relax and enjoy the picturesque view while dining at The Sonora Room at Burrowing Owl Estate Winery.